Spacious apartment with laundry room. Bright and sunny. Close to public transit and downtown . 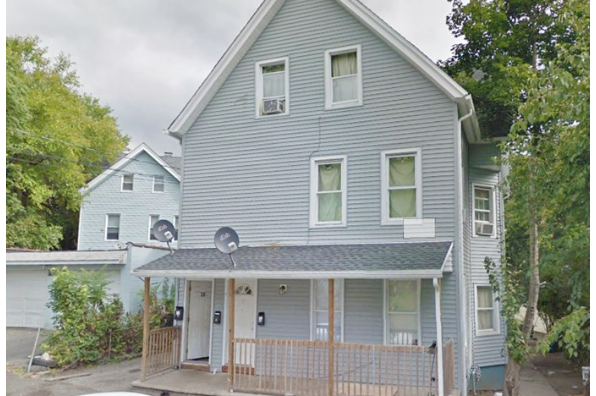 Located in Waterbury, CT, This great student rental features 3 bedrooms and 1 bathroom.